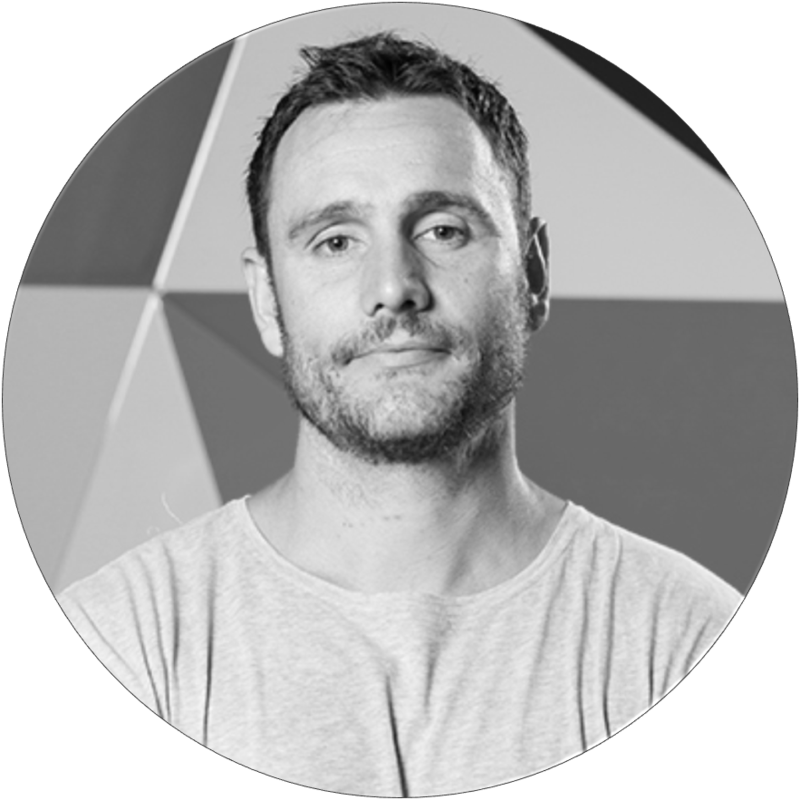 Founder and creator of Homie3D, Jesse has established a successful career over the past twelve years creating high end 3D and Visual effects for Broadcast Television and architectural visualisations. The concept became apparent in 2014 after noticing the need for home buyers to visualise off-the-plan properties. In 2017, after three years of development, Homie3D was born with the mission to build greater confidence between home buyers and property developers when purchasing off-the-plan. Jorge has established himself among the most respected corporate photographers in Victoria. For the past two decades, Jorge has delivered campaigns for a diverse breadth of clients in the government, technology, and strata sectors. He brings to Homie3D a pivotal role in capturing dynamic visuals that reflect the innovation of the brand. After well established careers in the Adventure Sports, Travel and Marketing industries, Todd's key strengths are in the areas of brand development and leadership management. His mission with Homie3D is to find new ways to connect, collaborate and create disruptive innovation with like minded companies in the Real Estate space. Paul is an established and innovative Corporate Sales and Marketing professional with proven success building global businesses. Over the past ten years his focus has been on building high performance SAAS sales strategies in SME and fortune 500 organisations. Paul's mission is to bring Homie 3D to as many clients as possible, and to help them maximise the help we offer. 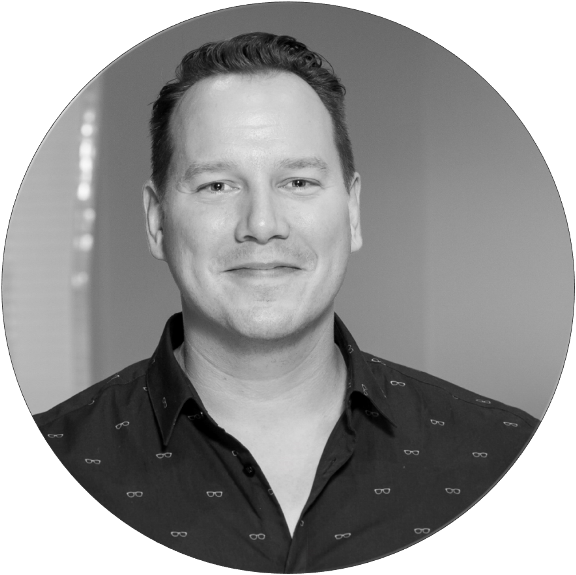 Bringing with him a decade of experience managing, developing, and structuring businesses, Jeff provides the steady hand and know-how needed for a rapidly scaling operation. Having worked with multi-million dollar budgets and dynamic operation structures, Jeff knows how to help Homie3D become the leader in its field. In a career spanning key roles in sales, marketing, publishing, and tourism and events, Simon offers a uniquely rounded view on the marketing requirements of Homie3D. Excelling in looking beyond the now, Simon is a cornerstone in Homie3D’s public facing strategy. His mission is to accelerate and enhance the selling cycle experience in all the sectors Homie3D participates in. 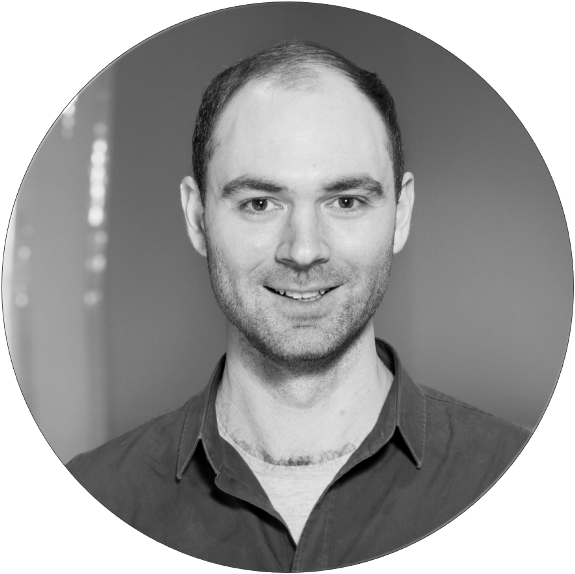 Educated in both Engineering and Information Technology, Vuka has over 15 years of experience in some of the biggest commercial and civil construction projects and alliances in Australia. Vuka gives Homie3D a perspective that melds technological innovation and the real-life challenges that face project delivery teams in today’s construction environment. He is focused on helping build Homie3D into something great by developing new and fresh projects.